Single flowers have six petals. Flower variations include lily-flowering types, double flowers, fringed petals and ruffled parrot varieties. Colours include white, yellow, pink, peach, orange, red, lavender, purple and bi-colours. 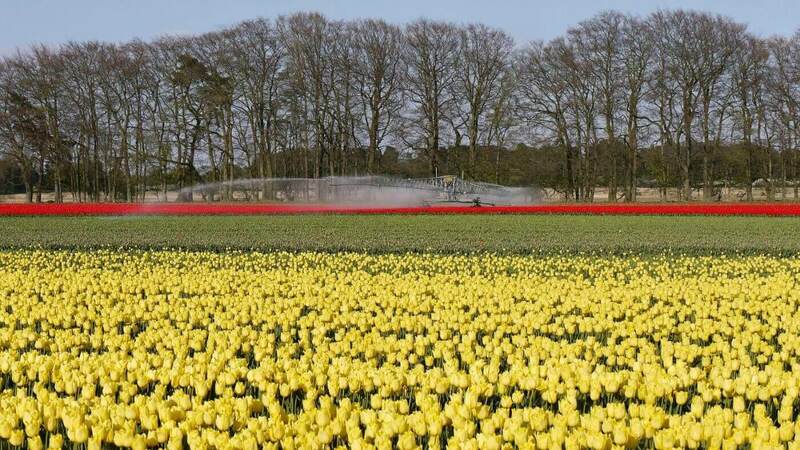 Tulips are planted in October-March and are at their blooming best from late December to early May. 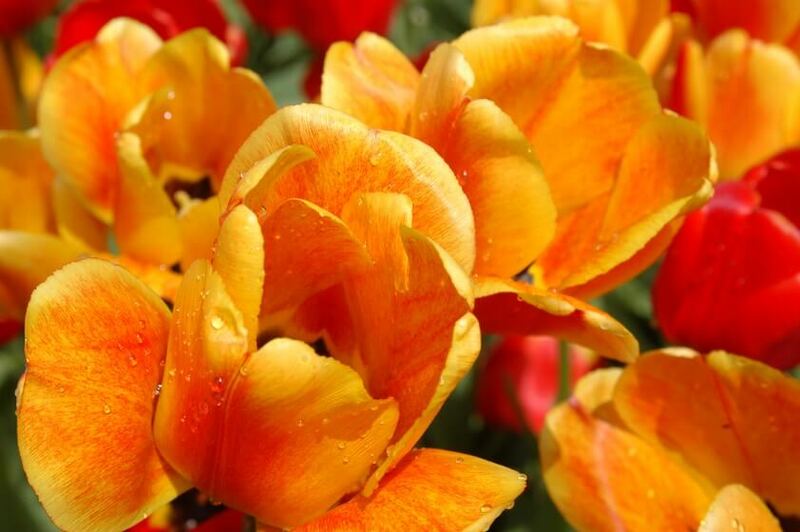 Tulip petals are actually edible, during the Dutch famine of 1944 in WWII people often had to resort to eating sugar beets and tulips. 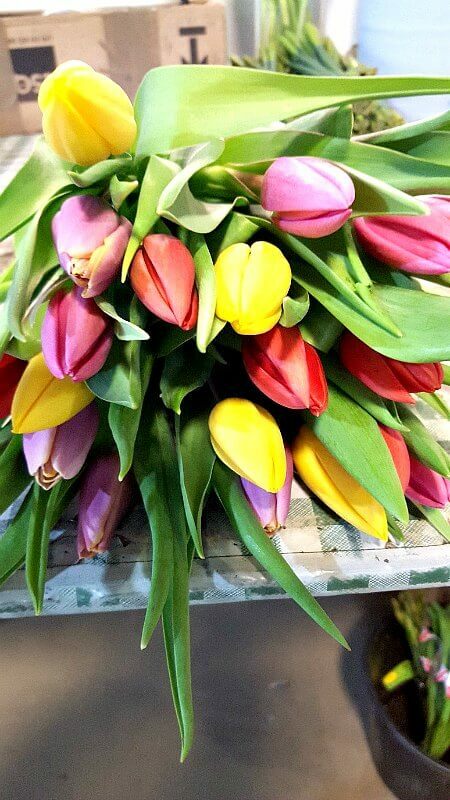 The tulip is the national flower or Turkey and Afghanistan. Tulip bulbs were more valuable than gold in Holland in the 1600s.